I’ve been distracted by tennis this week ( oh, Serena). I’ve definitely been slacking with the 30 Day challenge which has taken much longer than 30 days. I can’t quit I always aim to finish what I started. So let’s continue shall we. 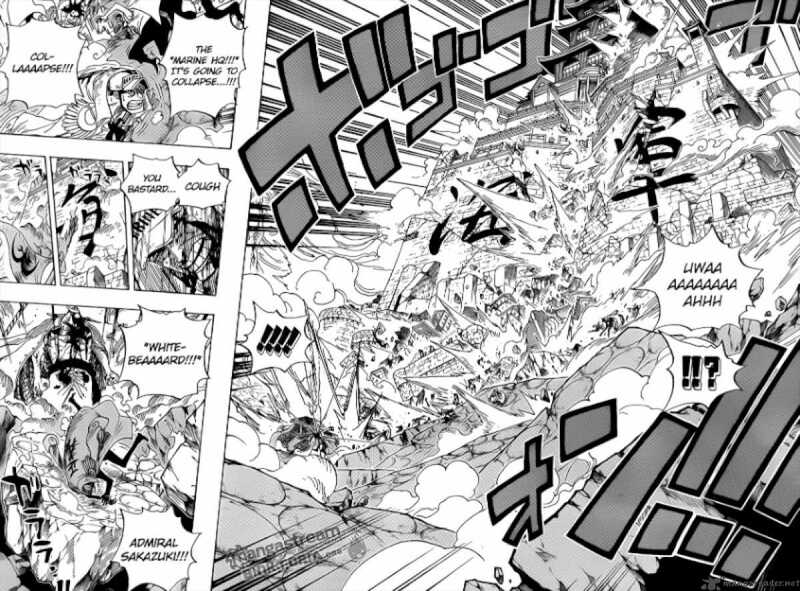 After the death of Ace at the hands of Akainu, White beard unsurprisingly flies into a rage. Akainu burns off half his face and he still continues to attack. 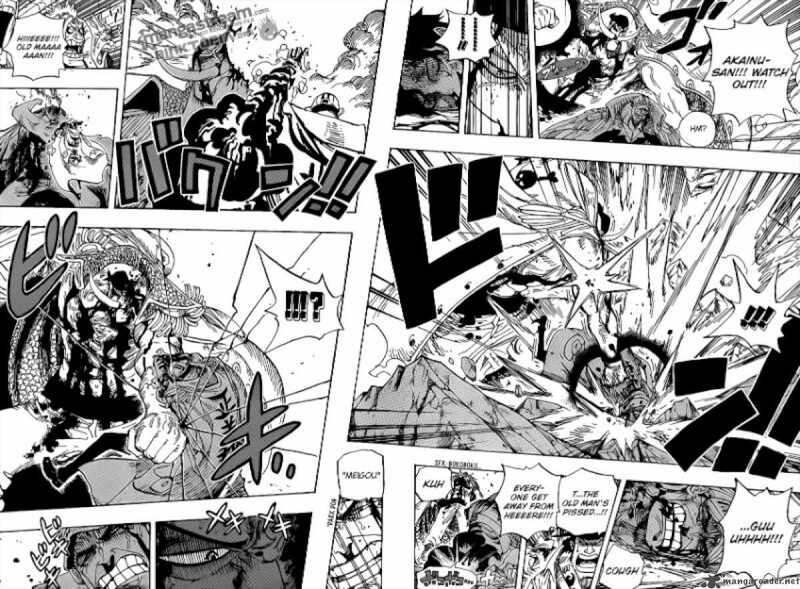 Delivering a devastating blow to Akainu, cuts the plaza into two. He is then attacked by Black beard and his crew losing his powers and is killed. He NEVER falls to the ground and NEVER turns his back to flee. White beard showed his true strength in character, even in death. Some annoying characters are funny and generally entertaining but other no so much. Even thought he has resentfully had a change of heart Uchiha Sasuke is annoying. At the beginning of the series he was a little brooding but tolerable. His arrogance was very of putting but it became clear after a while that he had a one track mind. Gaining enough power to kill Itachi ( who killed his entire clan) seemed like a admirable goal. 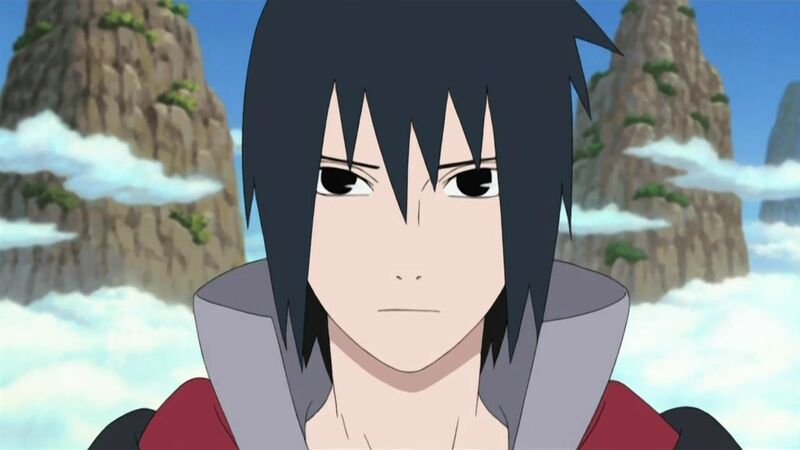 However, Sasuke’s desperation lead him betray his friends and village in pursuing of power. He did gain this power and eventually gained enough strength to “kill” Itachi. After he learned the truth about why his brother did what he did Sasuke still decided to go against his brother wishes. He has change this stance (hopefully), but still doesn’t change how annoying he used to be. Luffy is the ultimate goof. He typical like many anime characters, for example he loves food. Luffy is generally simple minded, some might say dumb. This simpleness leaves Luffy with a good heart and innocent heart. This leads him to ask silly questions and when given an answer he finds that he doesn’t understand. He seems to be always excited and playful annoying his crew among others.